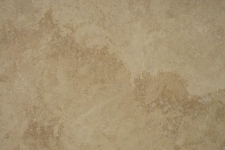 Looking for a Supplier of Stunning and Functional Travertine Perth residents trust? 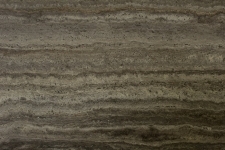 When you are searching for a reliable travertine Perth supplier, turn to Aurora Stone. 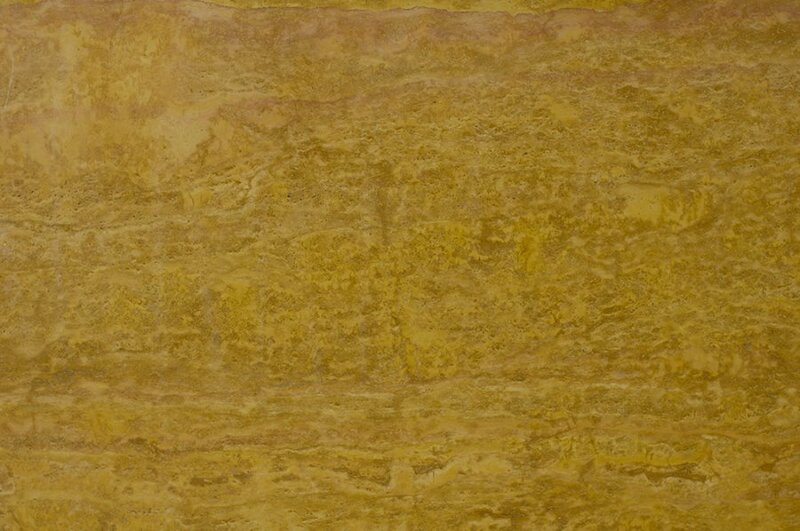 As one of the largest stone production companies in Western Australia, we always ensure that our clients receive meticulously crafted engineered and natural stone products. As such, we always strive to meet the highest quality standards along with unmatched customer service. 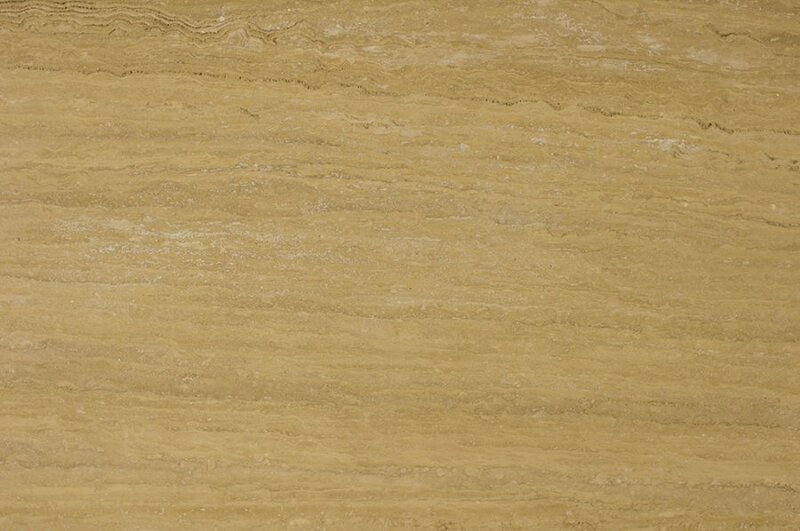 Travertine dates back to ancient Rome, where it was one of the materials used in building the Coliseum. These days, it is popularly used in residential and commercial buildings, as well as in art installations. 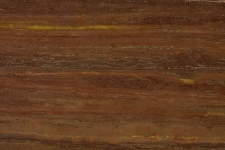 It has the same look as marble when polished, but it is typically used in its rough state. 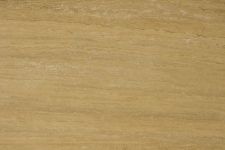 When you’re planning to remodel your home or business space, travertine would be the ideal material for floors, walls or cladding. It is more affordable than marble. 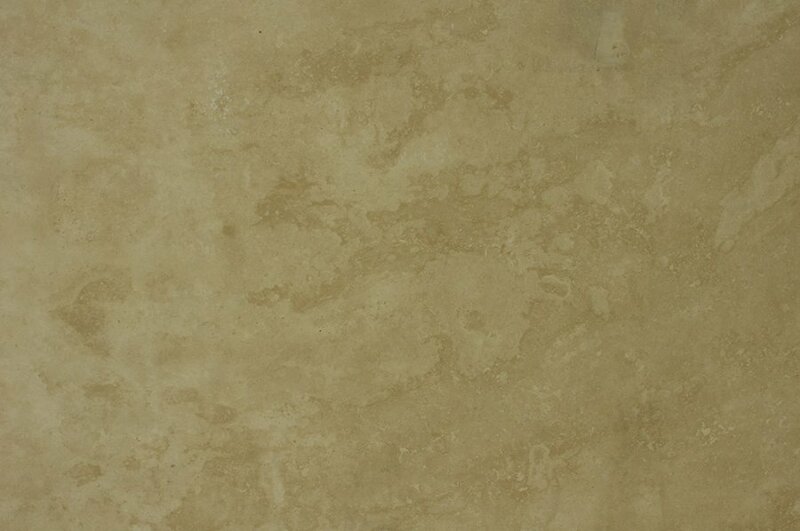 If you want the classic look of marble but are hesitating because of the hefty price tag, travertine is the way to go. 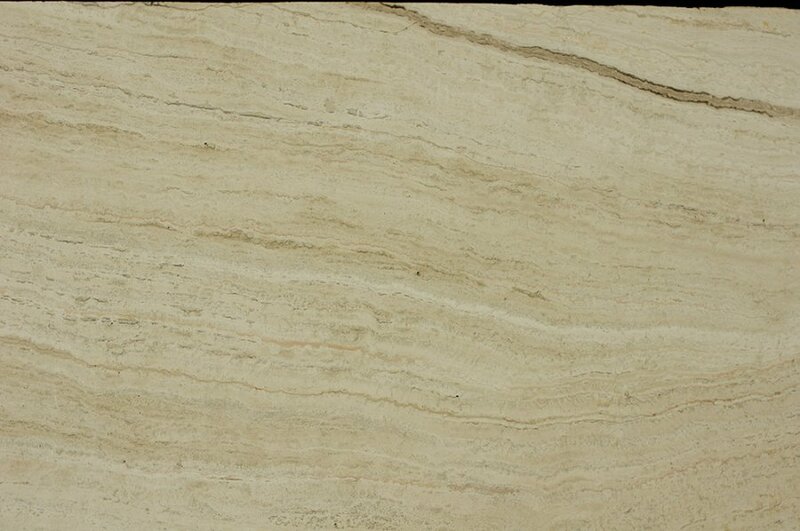 It is considerably less expensive than either marble or granite but offers the same timeless appeal. It comes in a wide variety of colours and designs. 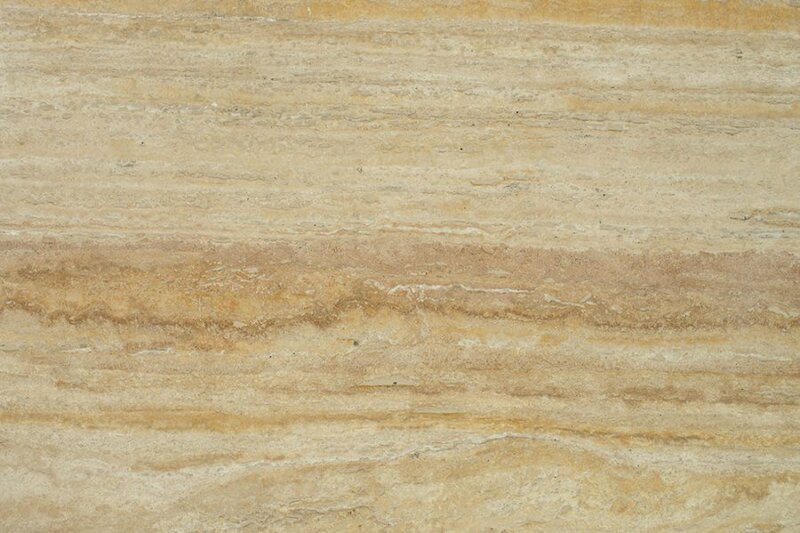 As mentioned, you can choose from several hues, which means there’s sure to be a type of travertine for your dream home or office. Depending on your intended application, you can even choose from rough or smooth varieties. 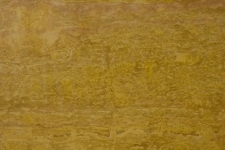 Travertine has been used for thousands of years. It has been turned into buildings and other structures that have survived the test of time, resisting hurricanes, earthquakes, corrosion, fires and even warfare. It is easy to replace. 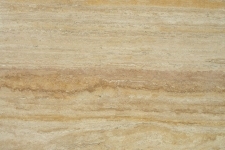 Unlike other tiles, replacing travertine tiles is a relative breeze. They tend to look alike, so finding one that matches your broken tiles won’t be difficult. This mineral is also easy to cut into shape, so you can easily fill out small or irregularly shaped spaces. 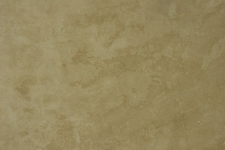 If you want to give your home or office an au naturel appeal, using travertine tiles is a great way to start. 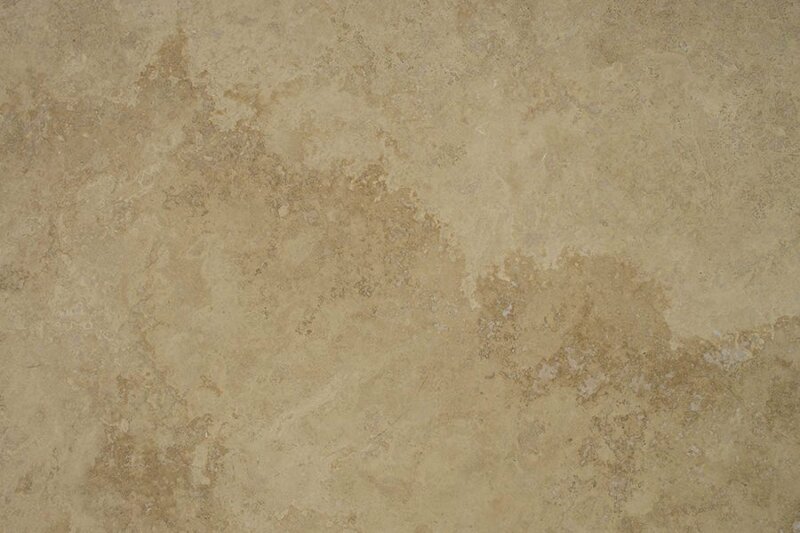 The material is found in nature and imbues an earthy appearance to any space it is applied to. 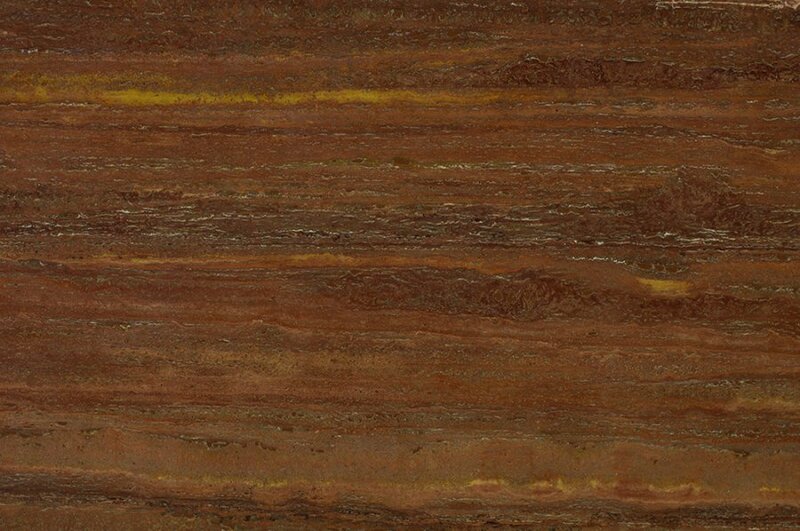 At Aurora Stone, we always believe that satisfying our customer’s natural stone needs is essential to achieving success for our business. 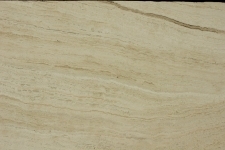 We pride ourselves on providing high-quality travertine Perth materials as well as honest and transparent customer service. Our talented stonemasons use the latest stone production equipment and technology to provide the ideal natural stone solution for your requirements. 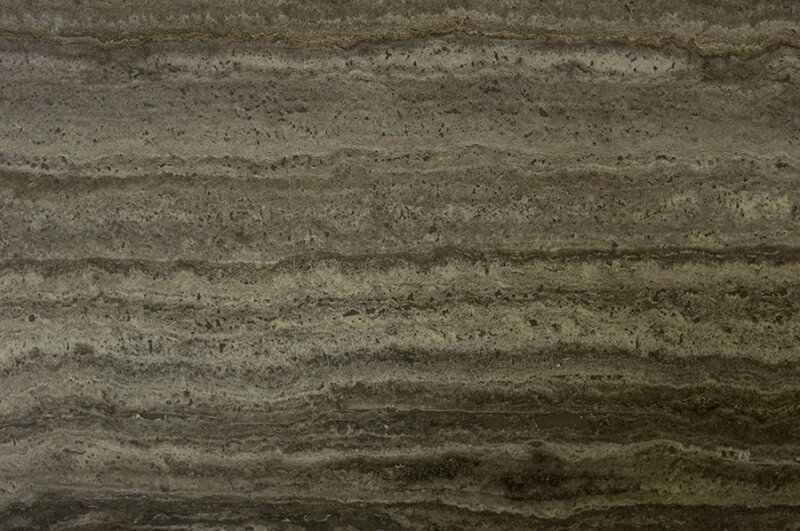 So, when you need travertine stone for your floor, walls or countertops, contact Aurora Stone today at (08) 9258 8800. You can also fill out the form to get a FREE measure and quote!